What do you think of when you hear the word “blonde”? I can suggest that most probably the first emotions are “fashionable, gorgeous, sophisticated, and tidy”. Therefore, we can conclude that almost all blonde people tend to look perfect and think a lot about their appearance. They want to be admired and looked at. And hair takes one of the first positions in this list. 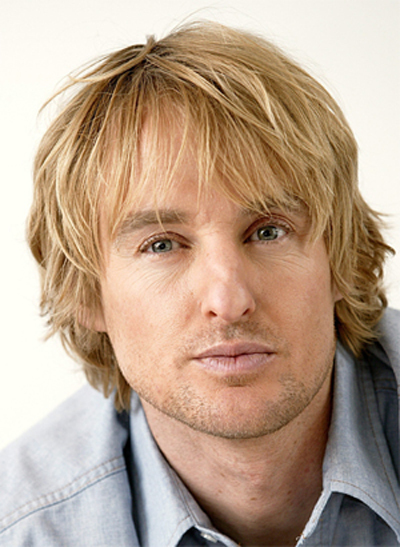 What are the most popular hairstyles for blonde guys? But I’d better start with what is out of this list. It’s total shave. Can you imagine a blonde with no hair? You must be smiling at the moment… a bald blonde man. How will we know that he is blonde? That is why this hairstyle is out. This hairstyle is always in fashion despite your hair color. Are you black, red or blonde? A short buzz is for you. This hairstyle will underline your masculine nature. You will look brave and strong. 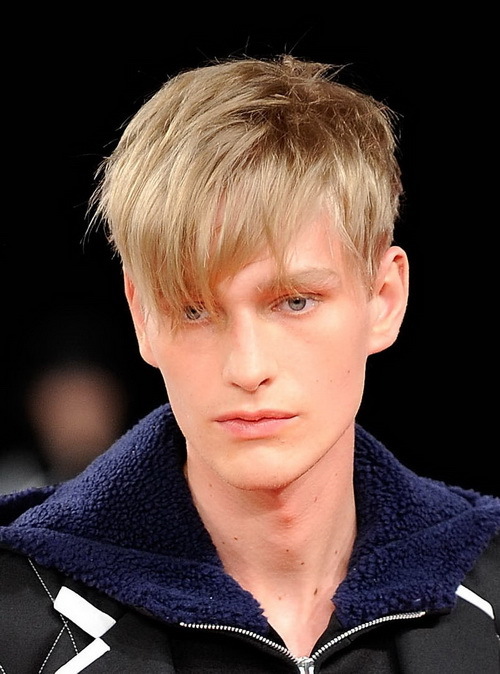 Blonde short buzz adds extra strength and courage to your looks as if you came from a Norwegian tale. Are you really into sports? A short buzz makes it easy to do any sport. Just look at how many sports people choose it. Military people also choose it for its simplicity and easiness to look after. The name itself makes us think of blonde people as most of Canadians are. This hairstyle is done cutting the sides and the back of your head short leaving a long bang. You can brush the bang back giving yourself a retro look, or to the side which will add some boyish spirit to your appearance. A messy bang will attract girls. If you brush the bang forward, a hooligan look will attract lots of girls. Believe me! This hairstyles is gaining more popularity among young boys who tend to look trendy. It started with Elvis Presley and has lots of fans all over the world. But remember that it doesn’t fit a sports style of life or if you deal with business clients because you can leave an unpleasant impression and people won’t have any wish to deal with you. 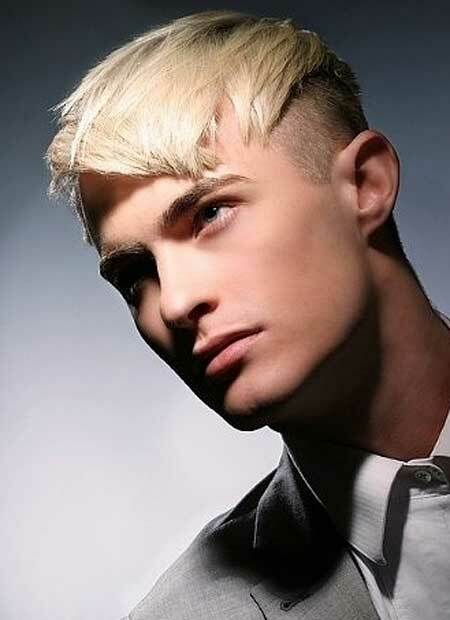 Blonde undercut looks gorgeous on wavy hair and you’ll have a romantic look. 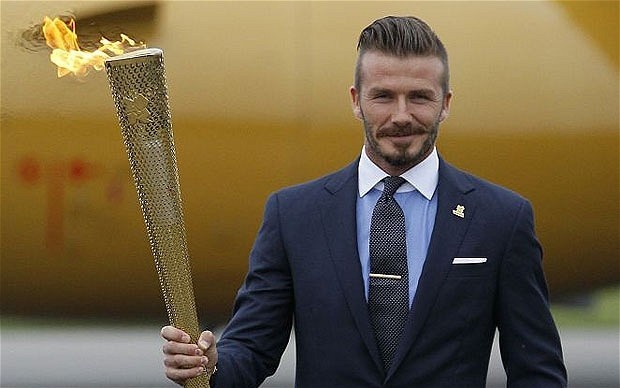 It is probably the favorite one among middle-aged and elderly people because it looks respectable and stylish. Parting was its distinctive sign. But partings are not always made now. You can have a retro look brushing your hair to one side like in the film “Back to the future”. Or you can make a spiky way of looking using some gel or hairspray and putting your hair up. Here are some photos showing classic blonde hairstyles. Whether you are a businessman or a clerk it is suitable. But be careful if you have a long oval face. It will make it even longer. You can change your image adding grades to the cut, they will add extra volume if your hair is thin. If you are flap-eared, it is also an ideal variant for you as this hairstyle will hide your natural flaws. You can have a long bob and tie it into a pony-tail when it is necessary or a short one to have a boyish look. But be careful with short bobs if you are round faced as your head will look like a white pumpkin. Whichever hairstyle you choose you should remember that the best hairstyle is clean tidy hair. 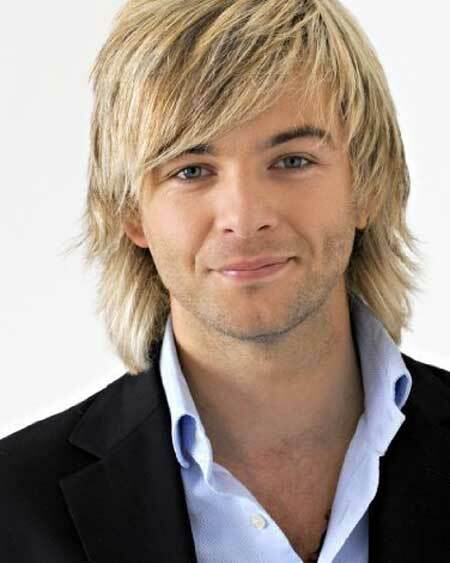 What is important to remember about men’s blonde hairstyles is to wash your hair regularly as it gets dirty easily and it is seen with a naked eye. Use conditioners and liquid crystals to add extra shine to your hair. If you want to be stylish and trendy, an effect of wet hair is used much. Just use some wax or gel and a magnificent image is guaranteed!